If you reached your free subscription limit, you have to upgrade. (You can do it earlier, too, of course). 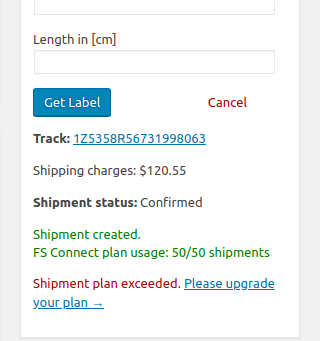 Click the Please upgrade your plan link. 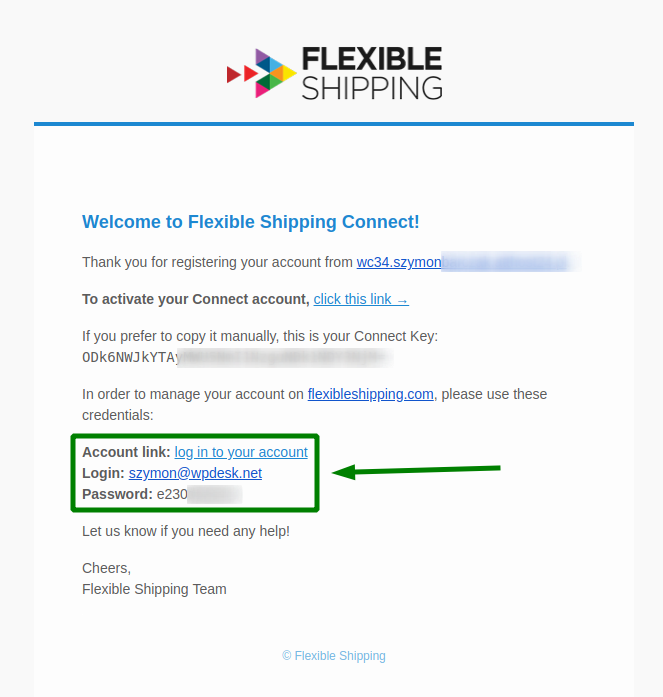 Also, you can log in at flexibleshipping.com directly. This way you'll be able to change your plan from free to the paid one. 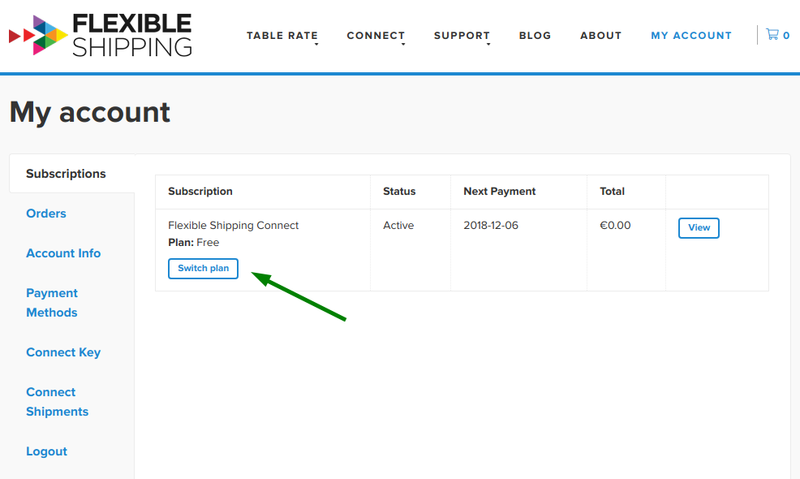 Go to the Change Subscription → guide to proceed.